Notes: From McClelland: Occasionally we meet someone whose familiarity with a variety of tobaccos, sensitive palate, and desire for “that special tobacco” provide an inspiration for us. In seeking to satisfy a taste other than our own, we pleasantly surprise ourselves with beautiful results. This is what the Personal Reserve Series is all about. We developed this concept early on as a way to enhance our creative spirit. 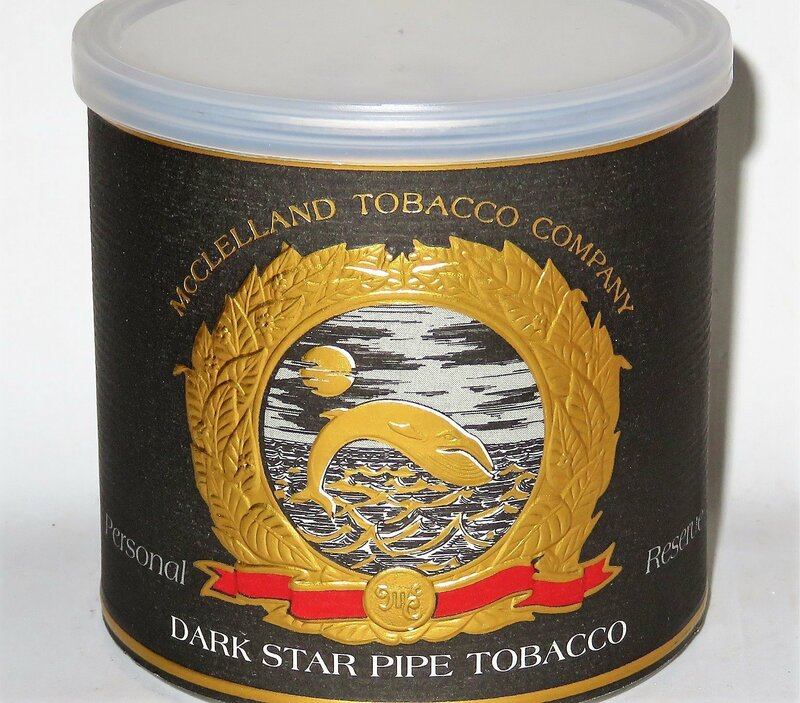 We are proud to offer these fine pipe tobacco blends, and hope you will enjoy them.